1hp to 10hp dol stater new box parking available. - Protections: Over Current, Over Voltage, Phase reversal, Single phasing etc. Backed by huge industry experience and market understanding, we are involved in offering a wide array of Motor Starter to our valued patrons. 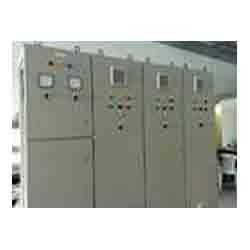 &S Electric Ltd. is amongst the leading suppliers of electrical equipment in India and largest exporter of industrial switchgear in 78 countries across globe. It’s wide range of electrical and electronic products find application in power generation, distribution, control & protection. 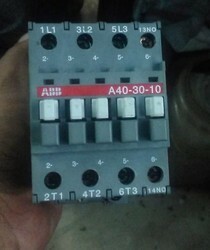 We also offer Moter Starter to our client at a very compititive price in the market.